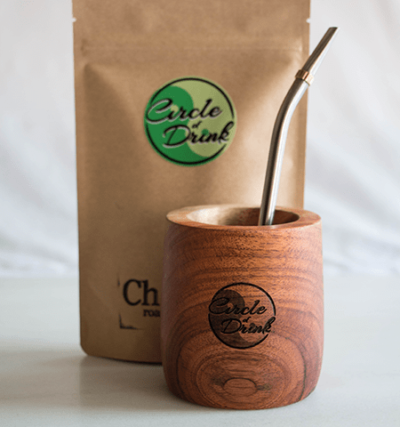 The cleanest mate experience with hand-blown glass. 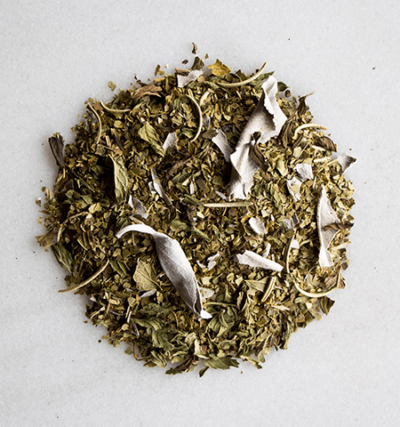 Includes 1.76oz yerba mate blend. No bombilla required. Double-walled and vacuum-sealed borosilicate glass — handblown. Dishwasher safe. Rinse with mild detergent and warm water. Use a light coat of mineral oil to maintain natural sheen.